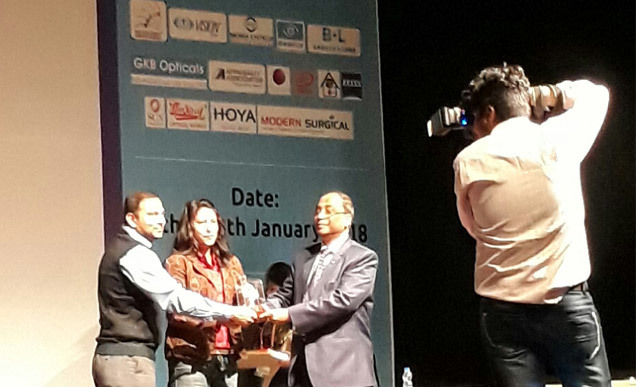 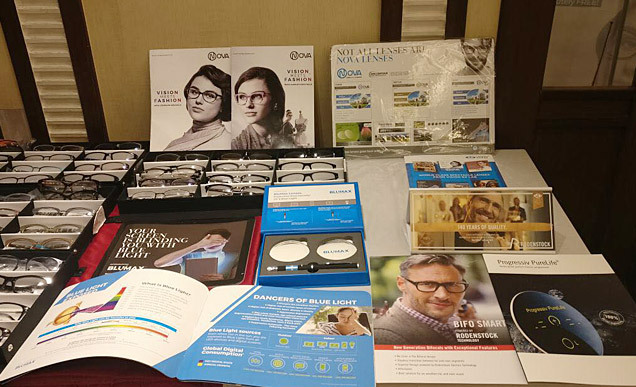 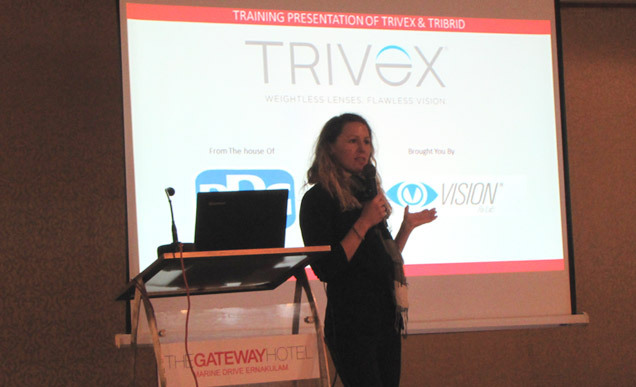 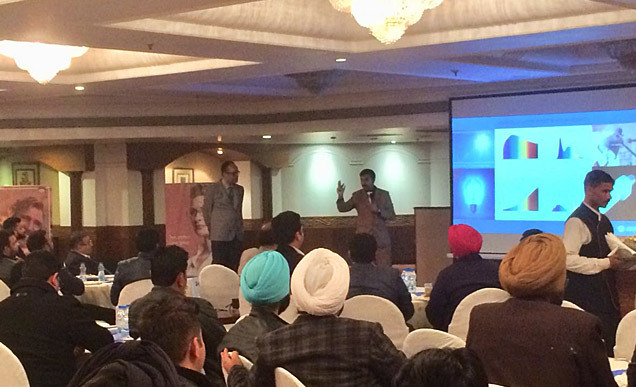 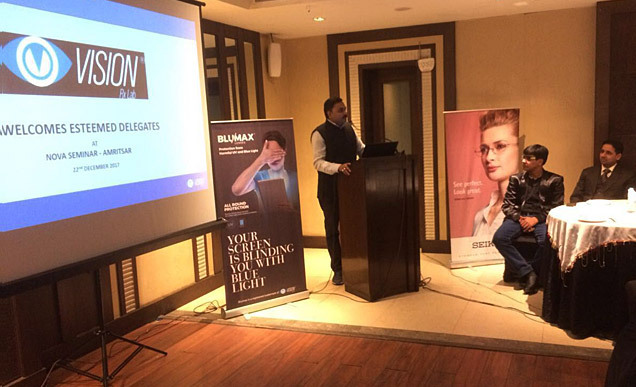 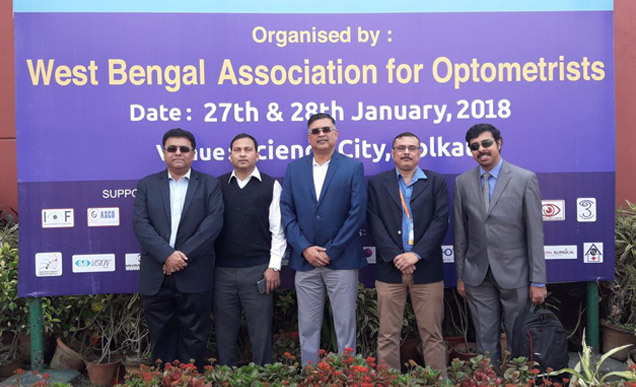 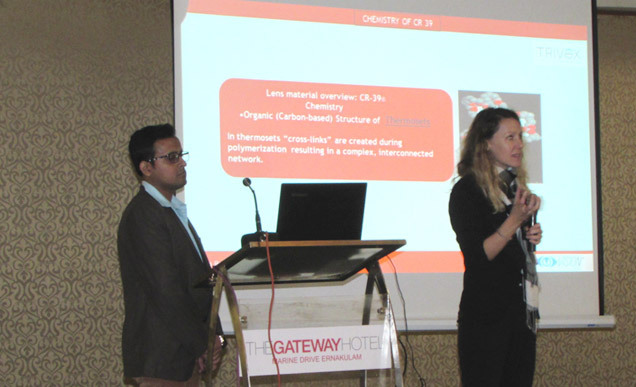 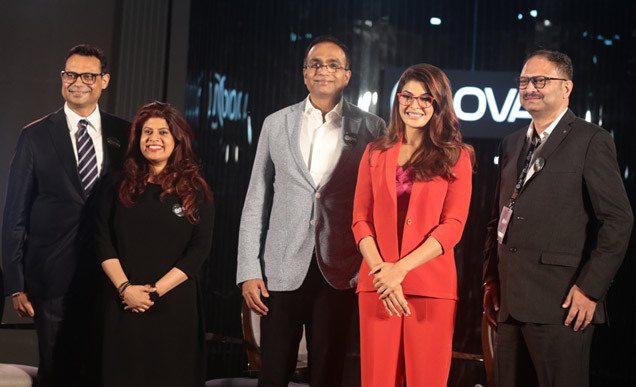 Vision Rx Lab hosted successful product seminars on Trivex in key cities across India, generating a good level of interest about the revolutionary lens from PPG, which combines optical clarity, lightness and protection in one lens. 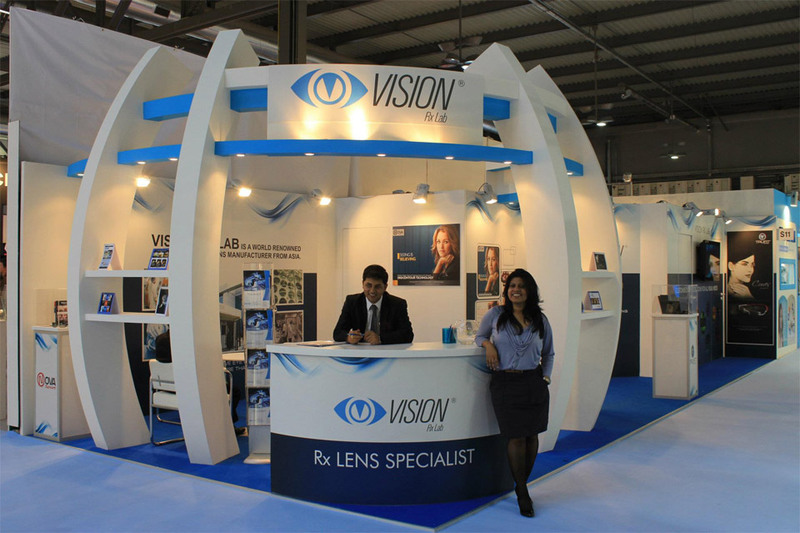 It was an another remarkable chapter for Vision Rx Lab at Silmo 2017. 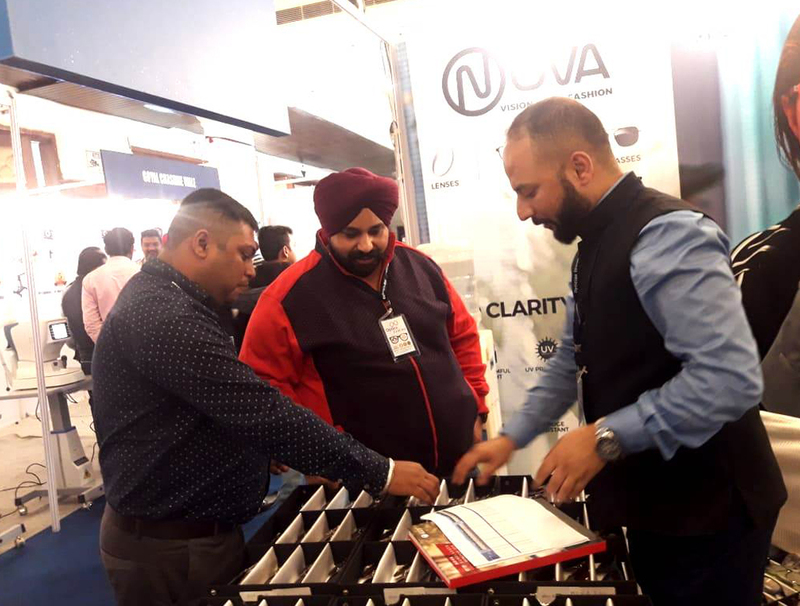 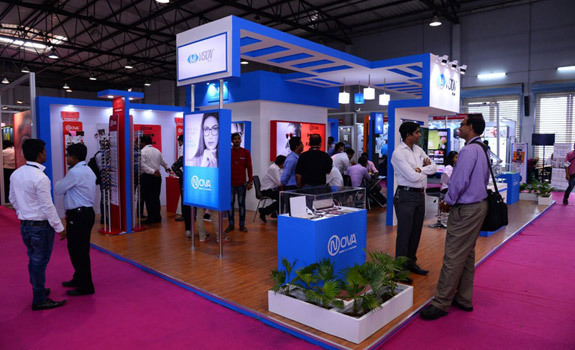 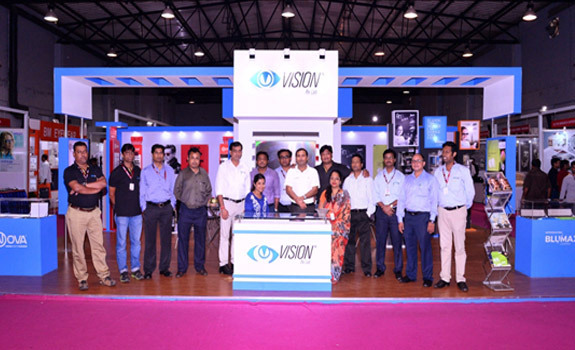 Its top-of-the-line products like Nova UHD, Nova Drive, Satin Aktiv and Blumax were a crowd puller at the show. 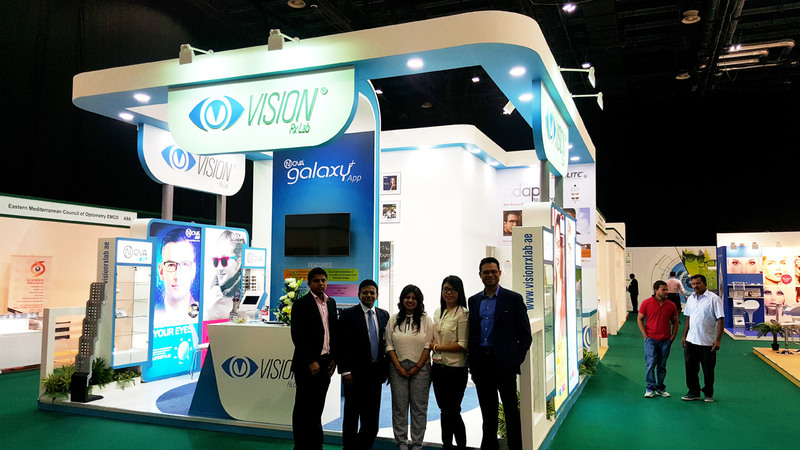 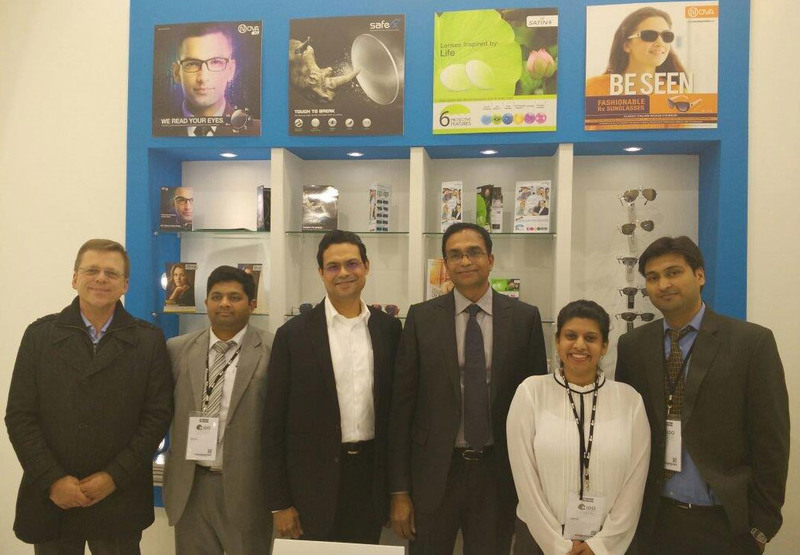 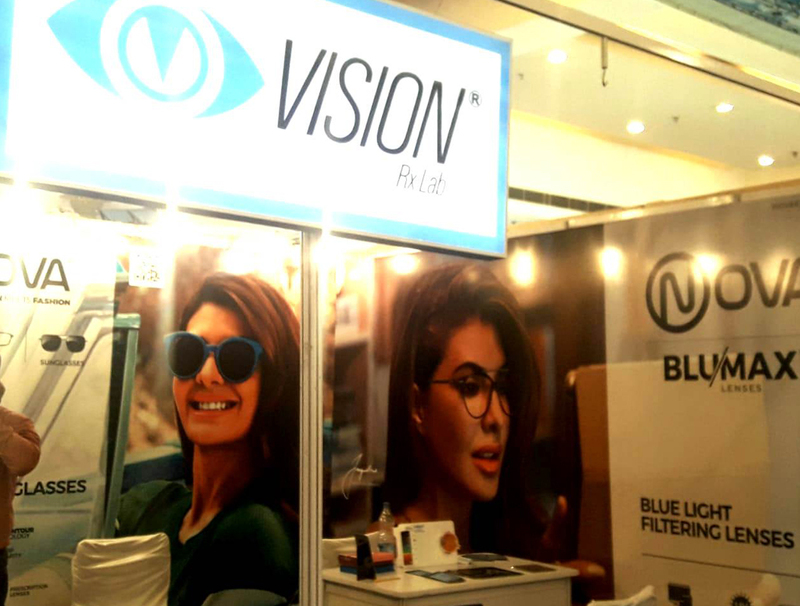 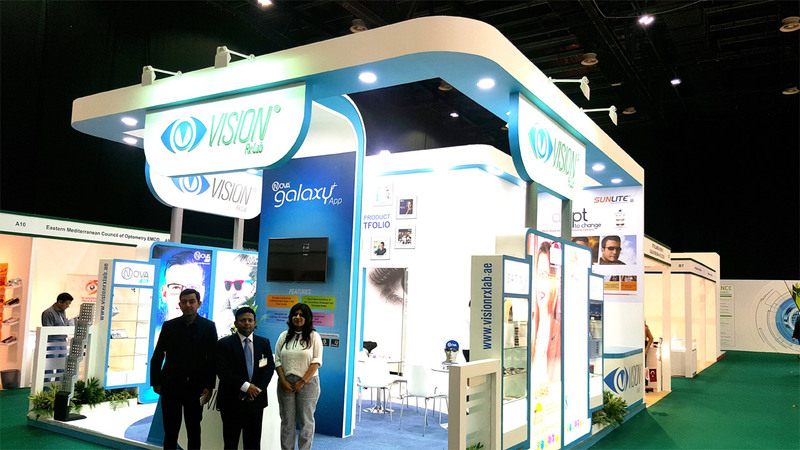 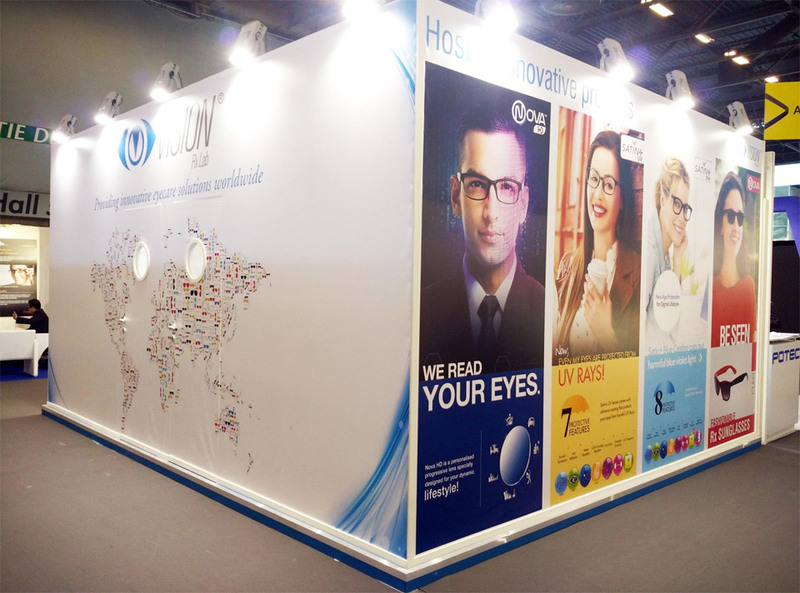 Vision Rx Lab showcased its latest range of innovative products at In-Optics 2016, held in Kolkata from August 13 to 15, 2016. 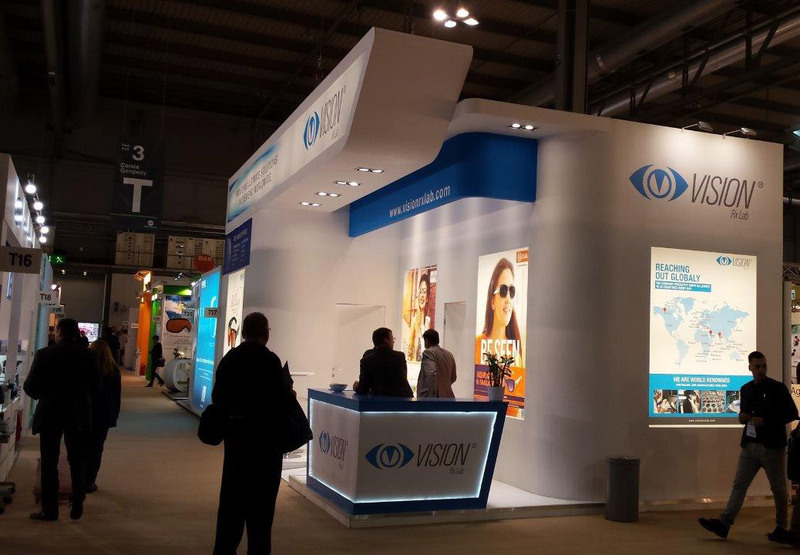 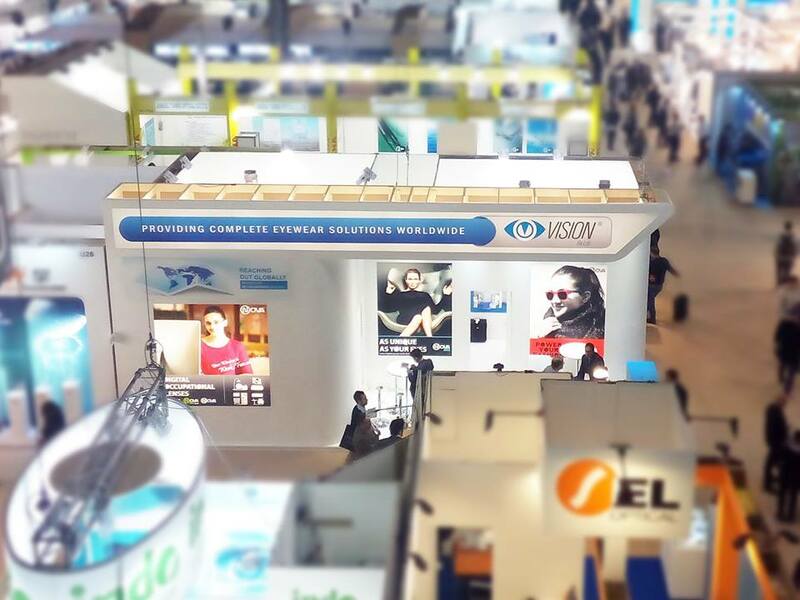 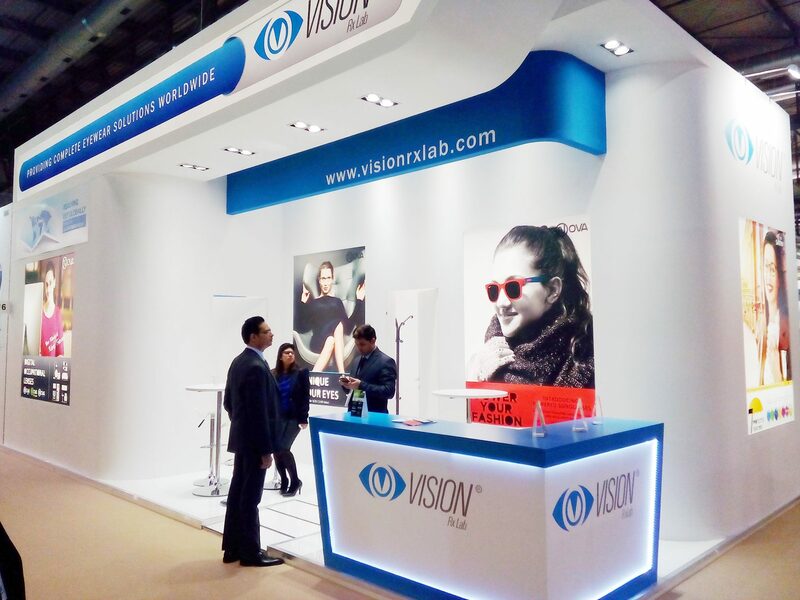 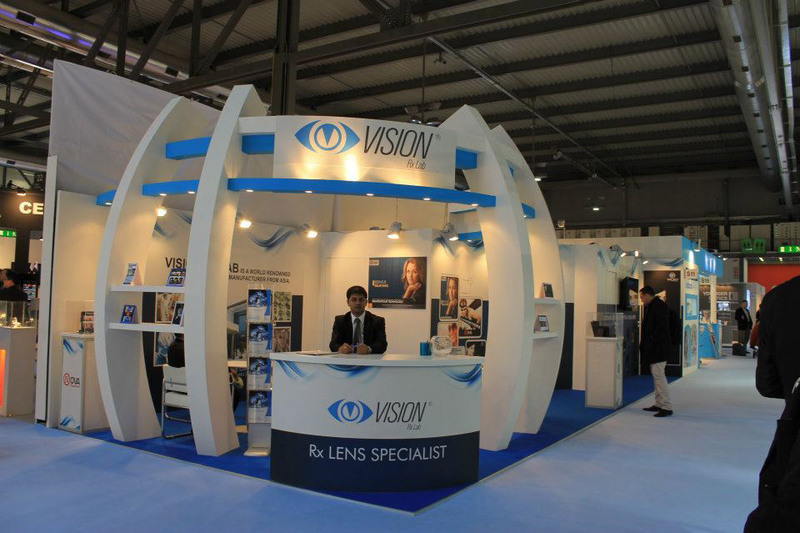 Vision Rx Lab had yet another successful show at Mido 2016. 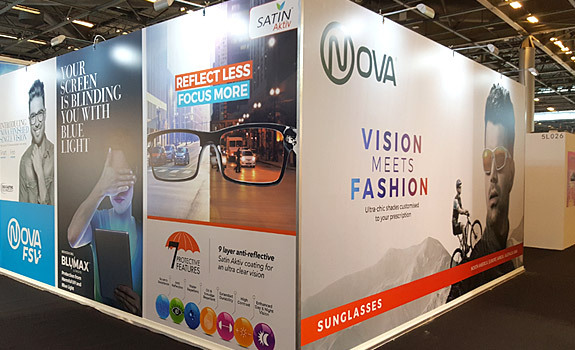 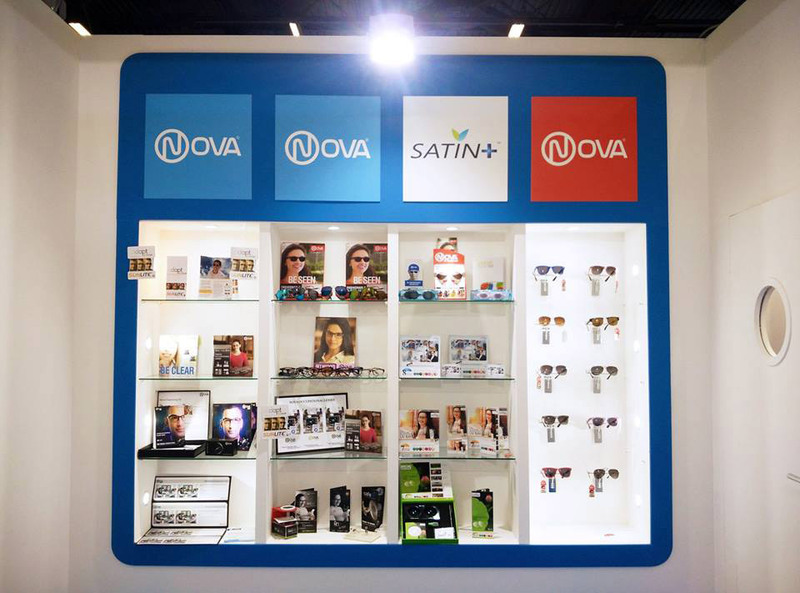 The Group presented its latest products like Nova Iris, Nova HD, Nova Occupational, Satin+UV, Satin+Blue and Nova Rx Sunglasses. 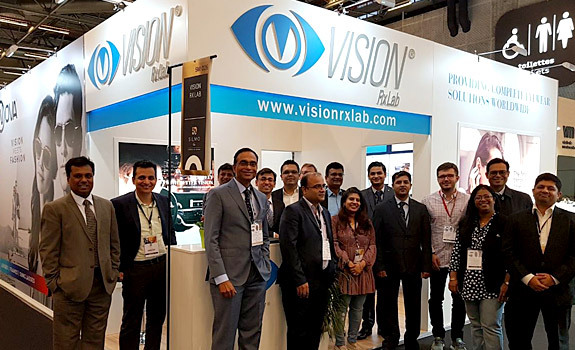 Vision Rx Lab launched its latest progressive lens Nova HD in UAE, with two successive seminars held in Dubai and Abu Dhabi respectively. 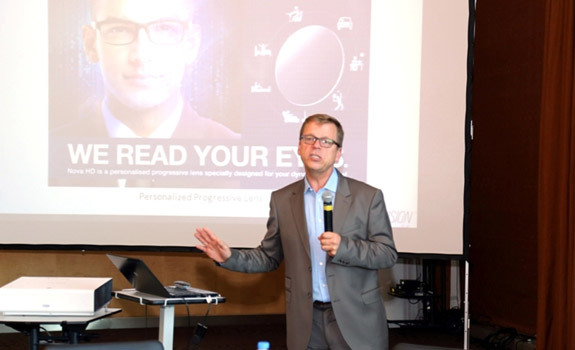 The launch seminars were presided over by Mr Christian Röttger, the Group’s VP- Business Development, Europe, who introduced the participants to the high-end progressive lens from Vision Rx Lab, with an extensive presentation on the product as well as its uses. 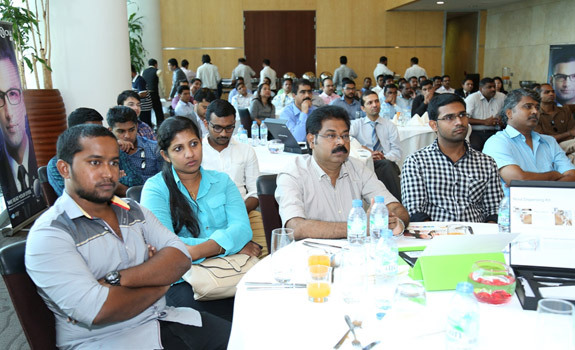 People from Dubai and Abu Dhabi came forth to participate in this seminar. 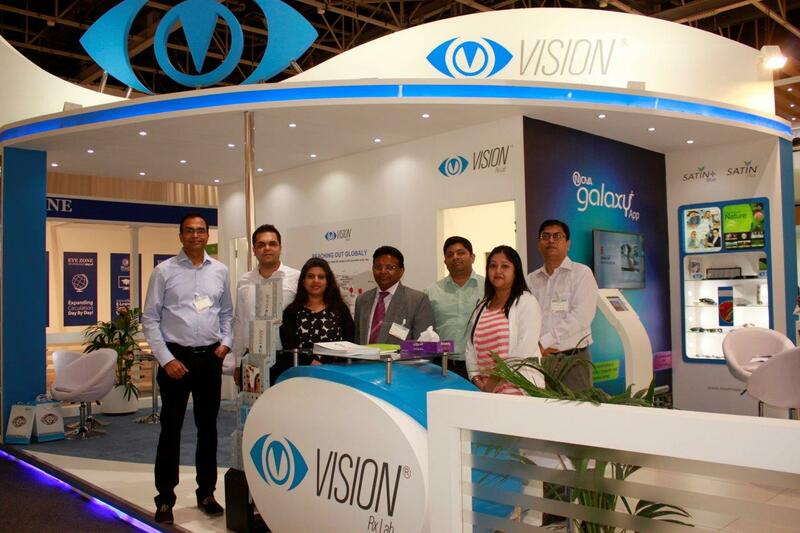 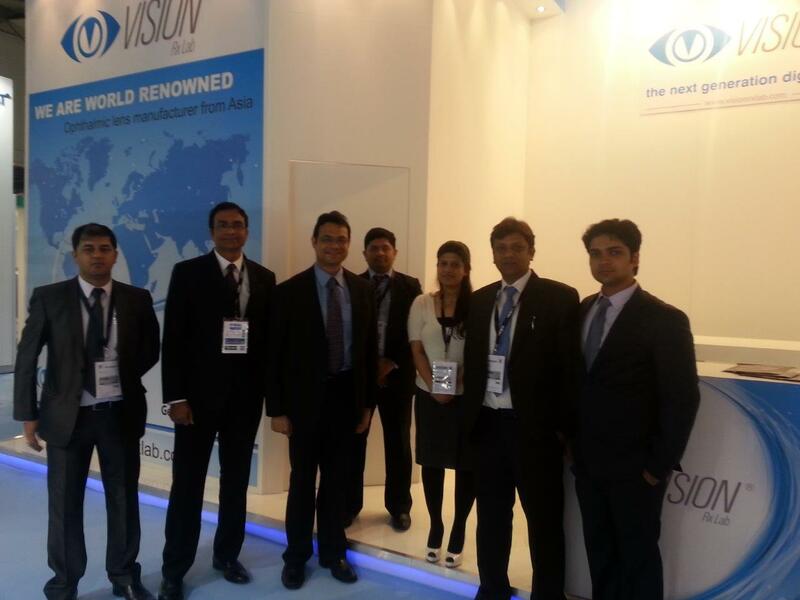 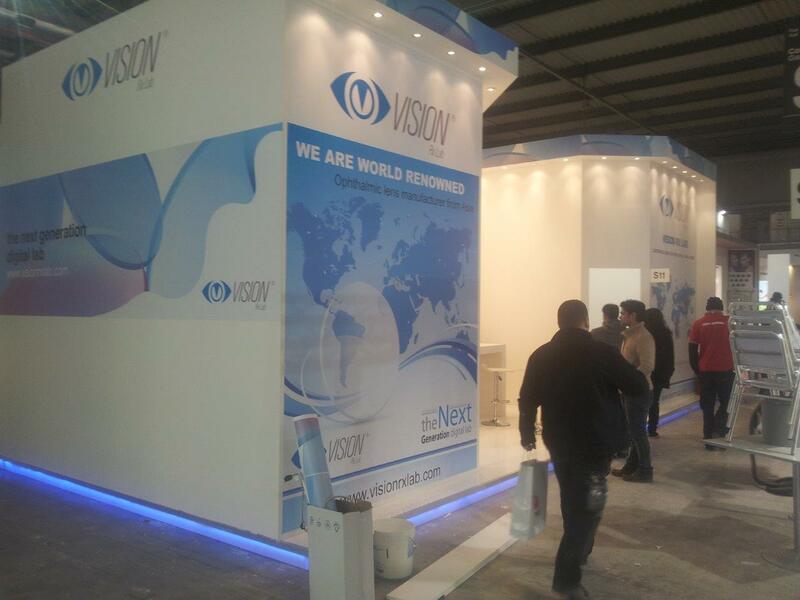 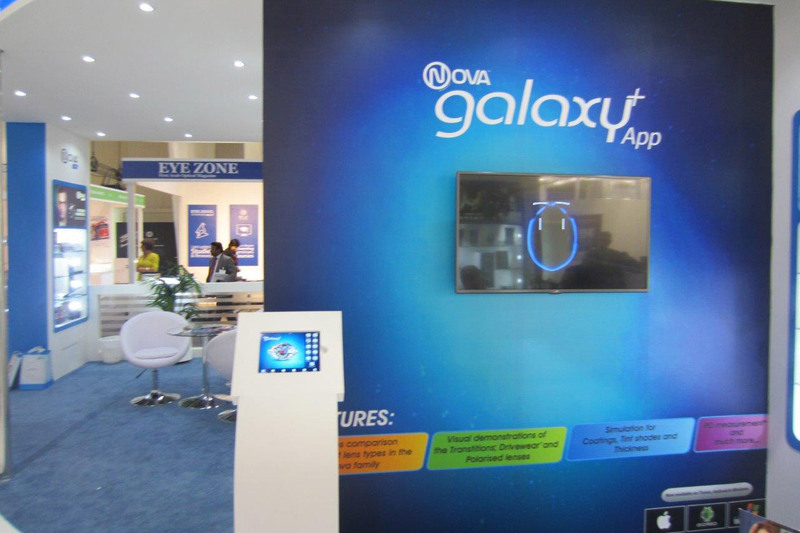 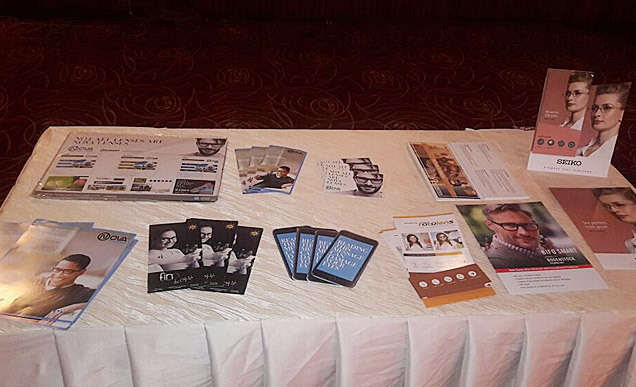 The participants took keen interest in the innovative product and also acknowledged its potential for the eye market.